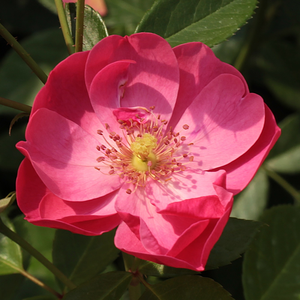 Cup shaped, pink flowers, bloom in packs and at the middle of the summer they cover the whole short bush. 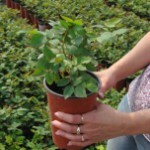 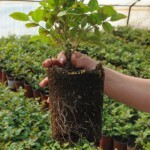 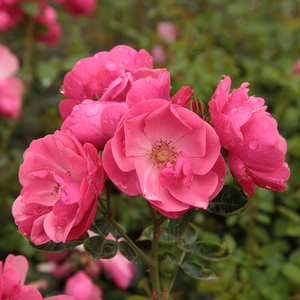 Cup shaped, pink flowers, bloom in packs and at the middle of the summer they cover the whole short bush.Large rose bushes suitable to decorate bigger (parks, bigger gardens) green areas. 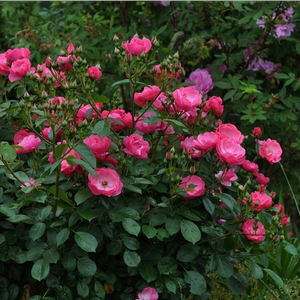 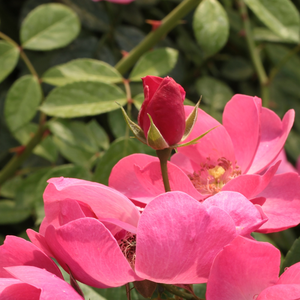 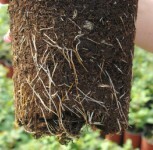 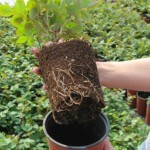 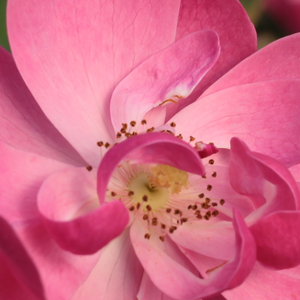 Profile: Cup shaped, pink flowers, bloom in packs and at the middle of the summer they cover the whole short bush.